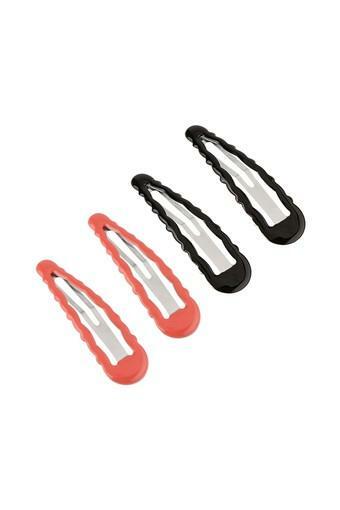 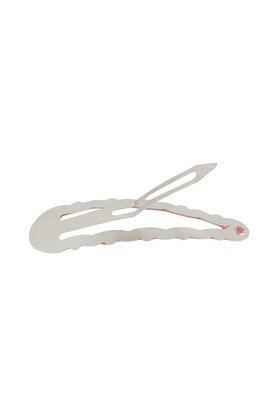 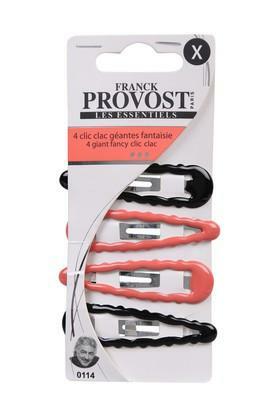 Upgrade your collection of hair styling tools by opting for this pack of four hair clips. It is available in a solid pattern that will let you experiment with your style statement. 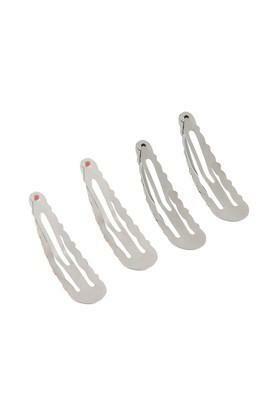 Moreover, it is made of a fine quality material that makes it durable. 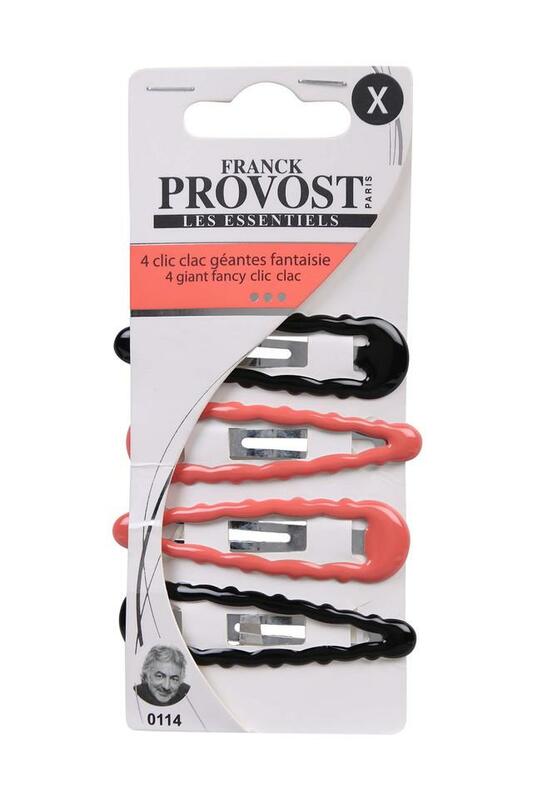 Keep your hair organised by using this pack of four hair clips from Franck Provost which will be a nice addition to your collection of hair styling tools.